With a world full of readers I haven’t met many who are actually involved in a book club! While I am an avid reader, I joined my first book club in March. We meet once a month at local restaurants and each month one member decides what book/ series we read before the next meeting. While I am new, because of this book club, I have read 9 books (3 different series) since March! I tend to read pretty fast when I am really into a book, so I’ll read the two books assigned and try and slide in another book of my choosing. My book club is unique, I am the only non-family member in the club (LOL) and we also do community service and 5k’s etc.! My goal for 2017 was to be more involved in the community and meet new people so this club was perfect for me. For my lovely followers who may be interested in book clubs, here are a few places around your community that help you find fellow book lovers to connect with! So Meet up is heaven sent! It is an app that connects people who share similar activities together to meet and network, or do an activity together that you enjoy. When I first moved to Nashville I took advantage of Meet up and met some wonderful people there! There are literally a dozen different book clubs just in my community and they all range from thriller read book clubs to classic literature books, to even just all women book clubs! 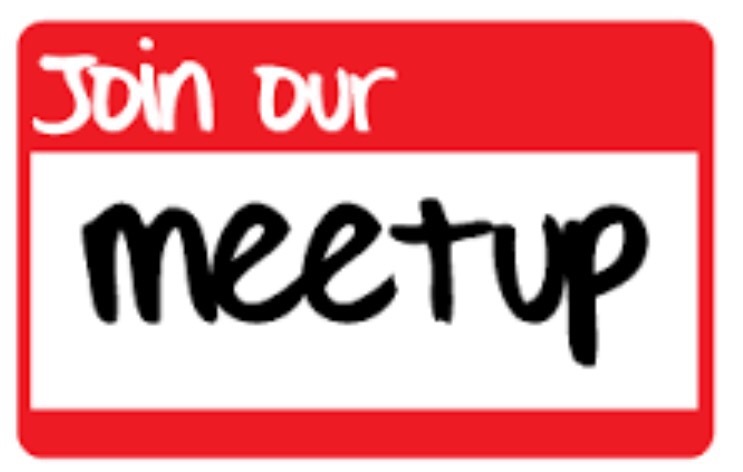 I would encourage you to check your local Meetup and see what they have to offer and while you are there, don’t just stop at book clubs, consider seeing if any of your other hobbies are on there; meeting and connecting with people is fun! You all know that I am promoting bookstores 😁, so this is definitely on my list as well. A lot of local bookstores have book clubs to encourage locals to come and read and of course buy their books! I for one didn’t know this existed until I visited my local book store but was excited to see this was an option for the community. My local bookstore even had a section dedicated to reads for “off season” book club meetings so that you can stay fresh and not get bored when your book club is taking a break. Also, check out the bookstore’s bulletin board at the front of the store, a lot of community book clubs may be promoting their book club, you would be surprised! I know this may be scary but for the avid readers, I am sure a lot of people ask what your favorite reads are and you are able to spit them out like something crazy! Why not start a small group and encourage people to start reading as well! Due to my reading I have encouraged quite a few of my friends and even my husband to start reading and I know I am not alone! I know a lot of book clubs get a reputation of being a place in which people come together and talk and it is more socializing them discussing the book and I for one hate that! Therefore I for one am considering starting a virtual/ local book club for all my book lovers who actually want to discuss the book! I would still meet locally for any of my Nashville book babies (and yes honey there will be food, what’s a book club if you can’t eat!) but I would also create a way for people who are not local to chime in and join us! So I would love to get feedback, would anyone be willing to join a virtual book club with me? I am in a couple of groups online and it is so hard to keep up with the books. I have to do ebooks. Ebooks are my favorite as well! Maybe joining one will encourage you to start enjoying them! Thanks for stopping by! This sounds like a great place to start a book club community! I haven’t been reading a lot lately but I should put it a point to start readl soon. Book club is so much fun! I agree! And check out my post on practical ways to find time to read, it may be helpful! Thanks for stopping by! Love the virtual book club idea! With all my kid’s activities and working from home, I hardly have time to do anything fun like go to an actual-in-person one, but a virtual one would work! I will let everyone know if I start one! Thanks for stopping by! Meetup is a very good site for the like minded people. Great post. lol you should def consider it! The club will keep you focused! I’ve been thinking of starting a book club with my friends. I love reading… learn so much. I think it’s a great idea! Let me know how it goes! Yes! Something to think about! Thanks for stopping by! I am member of meet up group , i will look for book club in it. I really like the idea of meeting like minded people and discussing books. It would be great and I’m sure there are some around your community! Thanks for stopping by! These are great tips and advice! I’ve always wanted to join a book club, but sadly I have no time at the moment and thus it’s in the back burner for now. But I will keep these tips in mind when I do find that time to join one! You should! Thanks for stopping by! I love book clubs. Except they always turn into wine clubs for me. LOL. I have been part of three different ones and same thing. haha. I am a longtime avid reader and have always wanted to join a bookclub. Or maybe I should say join a bookclub who travel and meetup. Just don’t know where to start! Ha you see! 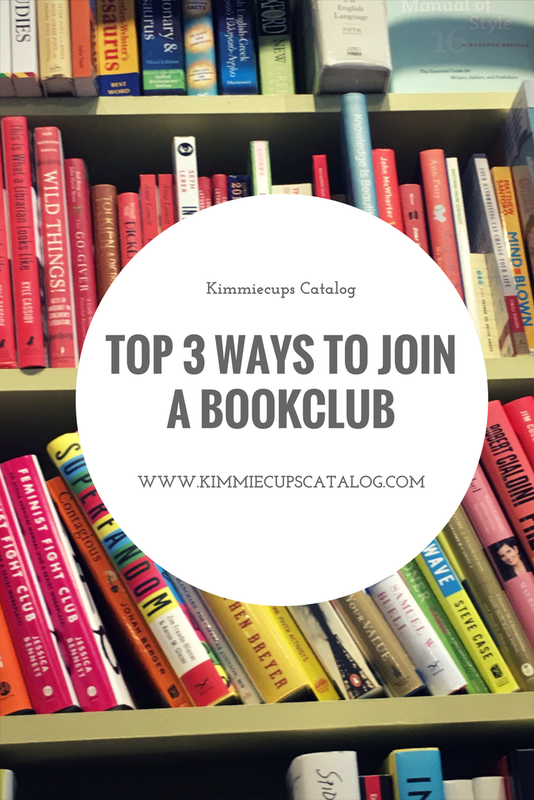 I live reading but I never thought of book clubs or joining one! Thanks for sharing! I would really love to find fellow book lovers on MeetUp but it hasn’t really taken off here in South Africa for some strange reason. I always found book clubs are such awesome places not only to meet others but also to find new genres that I would normally never consider reading. You should consider starting one! My friend who lives in Dubai did and she loved it! I love Ghana! I am not sure if you guys have meet up but I am sure you have a local book store and you should definitely consider getting people together and starting one! Meetup is a very good site for the like minded people. I have recently started using it. The online book store also is something i should join now. I think it’s a great idea! Thanks for stopping by! Years ago i was a member of 2 book clubs but since i l left this city i am not any more. I really enjoyed the conversations and meeting people who loved books i loved too. It is always great to connect with others who share the same interest as you! You should definitely find a new book club in your new city!! I like the idea of a virtual book club. I’ve allways read alone. So I will be looking for local book clubs on my local book store.